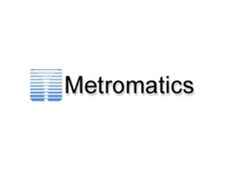 Metromatics represents several companies who are leading manufacturers and suppliers of sensor technologies. 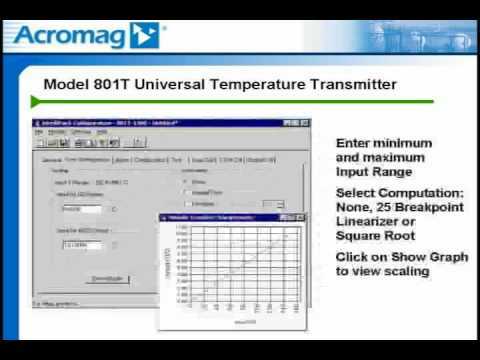 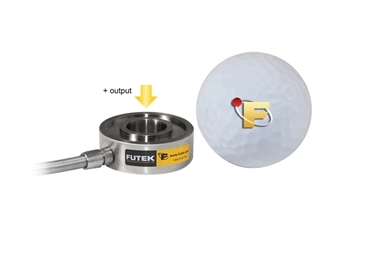 Accelerometer, Force Sensors, Pressure Sensors, Portable Calibration Systems, High Intensity Acoustic Sensors, Current Source Power Units and Vibration Meters, Impulse, Piezoelectric (AC Coupled) and MEMS Sensors (DC Coupled) version. 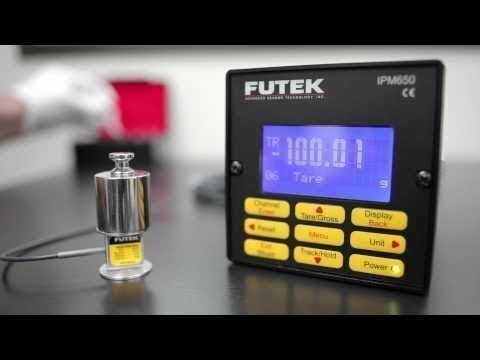 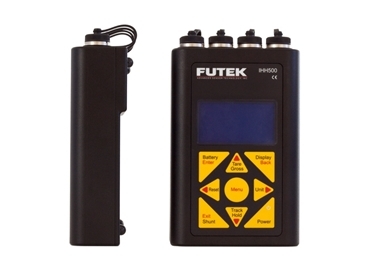 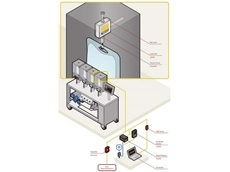 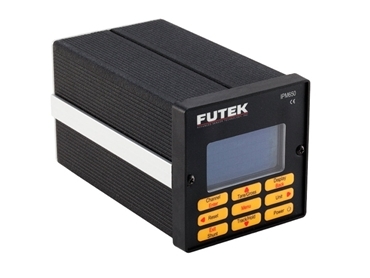 16/12/18 - Futek has released a new range of load cells recommended for use in the weighing of medical bags. 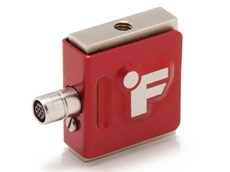 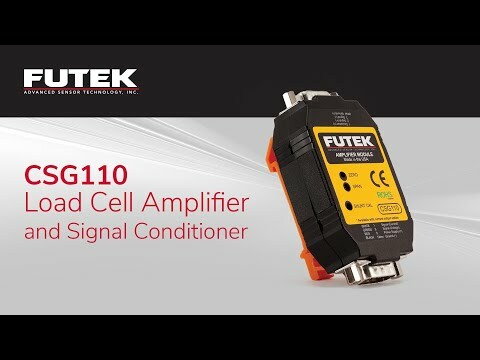 04/12/18 - FUTEK presents the LSB205 miniature S-Beam Jr. load cell 2.0. 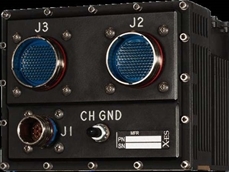 29/11/18 - The new X-ES XPand6215 SFF system sets a new standard for high-bandwidth data acquisition and signal processing in harsh environments. 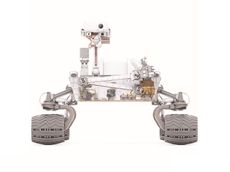 27/11/18 - Force sensors from FUTEK are being used by NASA engineers to help the Curiosity Mars Rover drill on Mars. 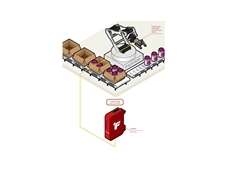 22/10/18 - Assembly lines in plants employ industrial robots for greater efficiency and reliability.